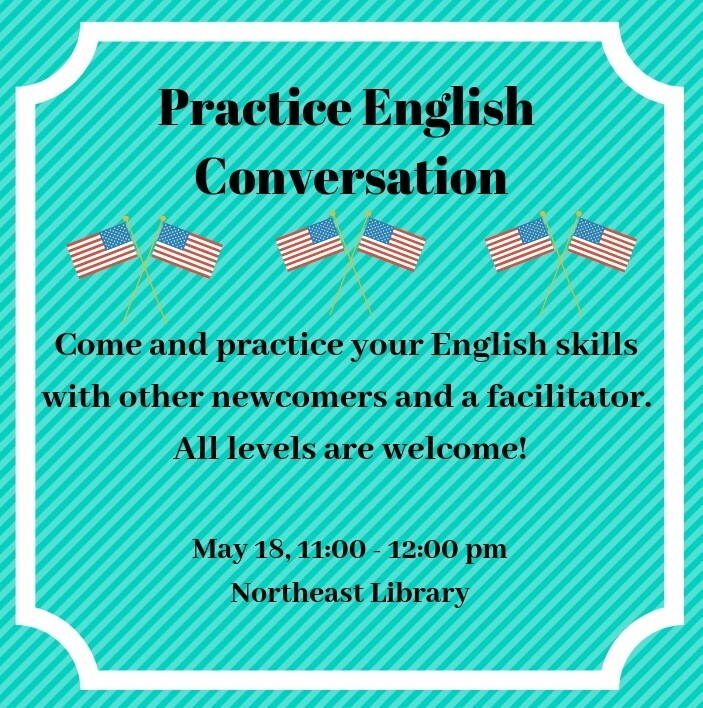 Come practice speaking English with our conversation group at the Northeast Branch. This group is free and open to the public. 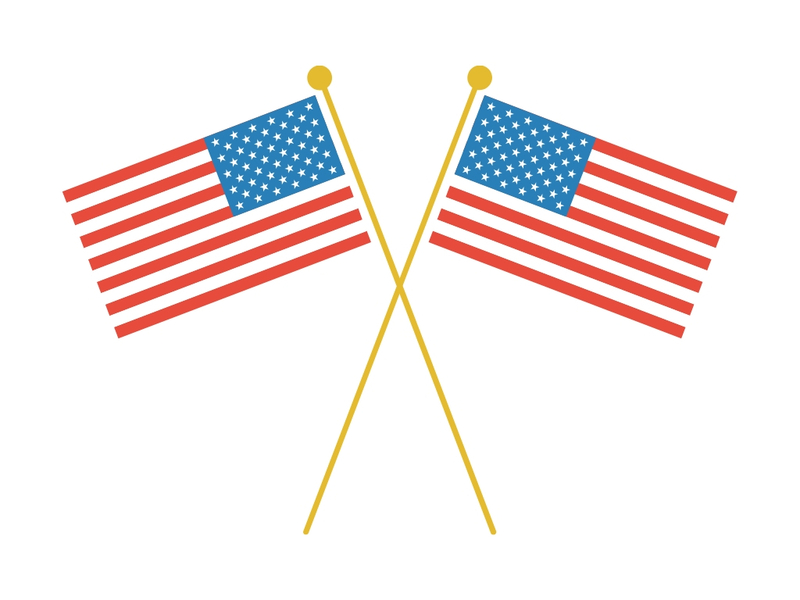 Venga a practicar su inglés con nuestro grupo the conversación en la Biblioteca. El grupo es gratis y abierto al público.